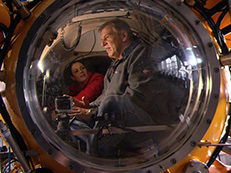 Information about current and past expeditions by GEOMAR can be found here. 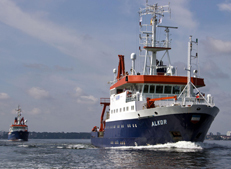 Information about the reseach vessels and their operations can be found here. 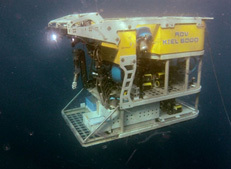 Information about our underwater vehicles can be found here. Information about scientific and public events can be found here. 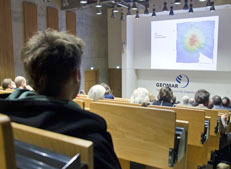 Information about events and exciting research projects of GEOMAR on video can be found here.